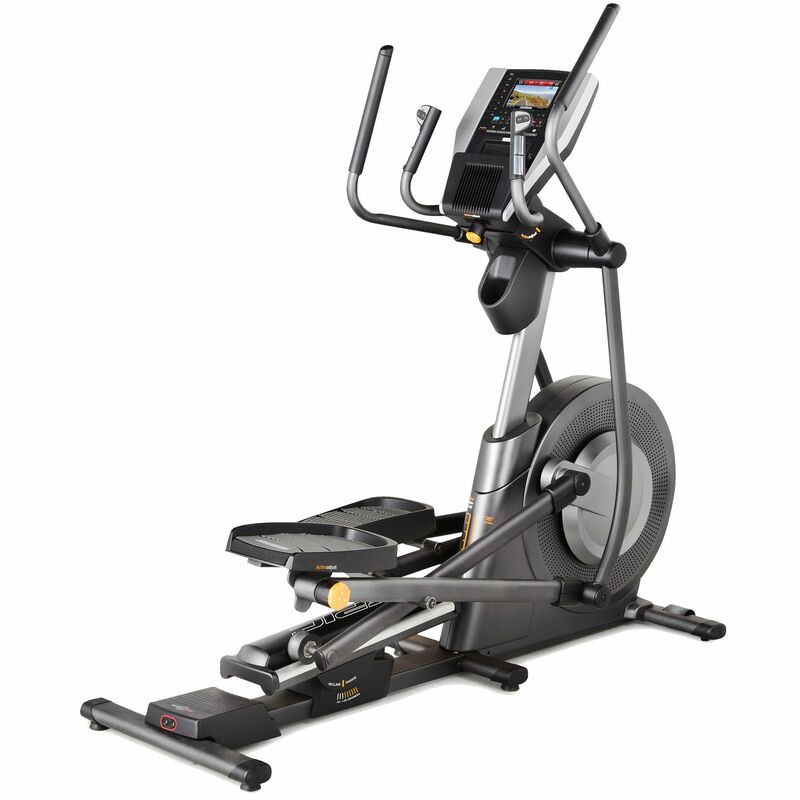 The NordicTrack E14.0 elliptical cross trainer provides flawless function and a balanced spin thanks to the 14kg (30.8lbs) flywheel and the EonS pulley system. The Quick-Touch resistance and incline controls allow for easy changes, while the 7" full colour touch screen display with an easy to adjust angle offers feedback on the crucial workout data. 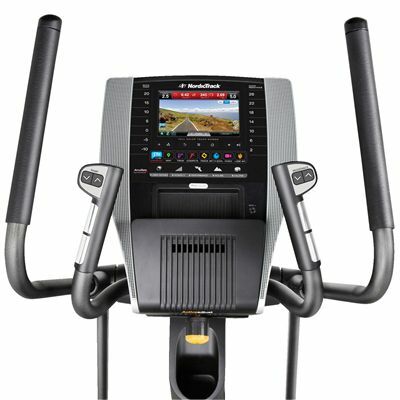 The machine has a very impressive selection of 39 programmes and gives you access to over 1000 interactive workouts powered by Google Maps™ due to an integrated iFit Live module and the included 1 year iFit subscription. The pedals are spaced for the most natural stride, whereas the Energy Return Cushioning system ensures maximum comfort and minimum muscle fatigue. for submitting product review about NordicTrack E14.0 Elliptical Cross Trainer.